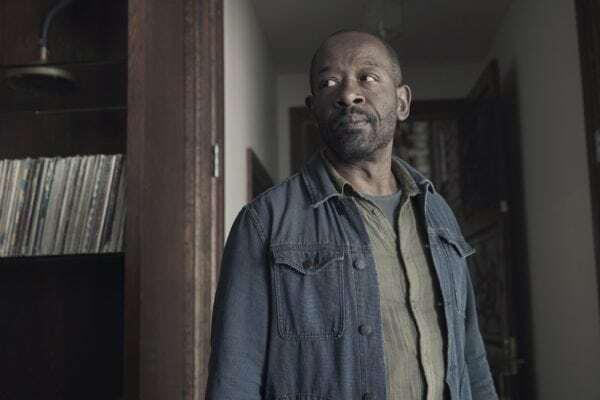 Fear the Walking Dead star Lennie James has revealed the real reason why his character Morgan left parent show The Walking Dead. 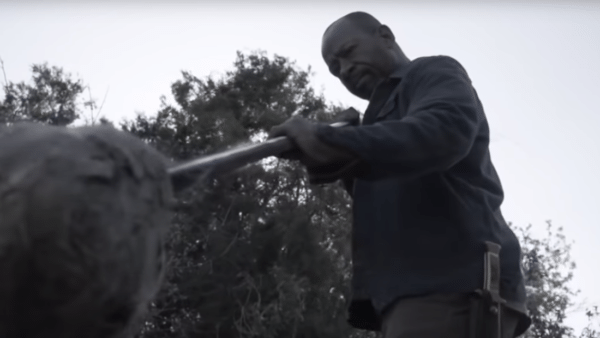 Morgan’s arrival on Fear the Walking Dead was certainly a major development on the show and has signalled a more connected shared universe between the two AMC zombie series. “It was a way of exploring the character on a speed and a level that isn’t possible on The Walking Dead, because there’s so many characters. And it was an opportunity to get a little bit more Morgan-focused in a way that could happen on The Walking Dead, but it would’ve just taken a lot longer. 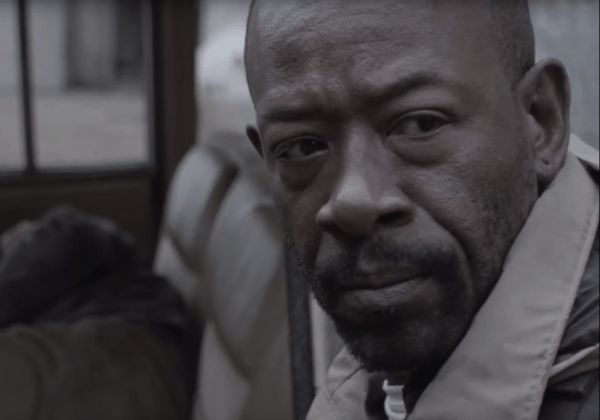 Are you happy with Morgan’s appearances so far on Fear the Walking Dead and what do you make of the above explanation for the crossover? Perhaps we can expect similar character comings and goings in the near future. 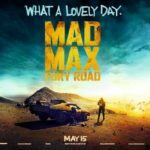 Fear the Walking Dead season 4 airs on Sunday nights in the States and on Monday nights in the UK.